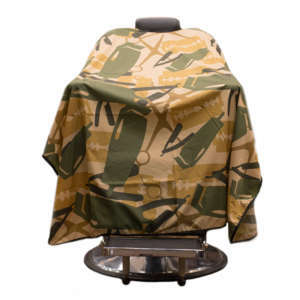 The Renegade Razor is Designed to expose the blade giving you maximum detail and visibility while using it. 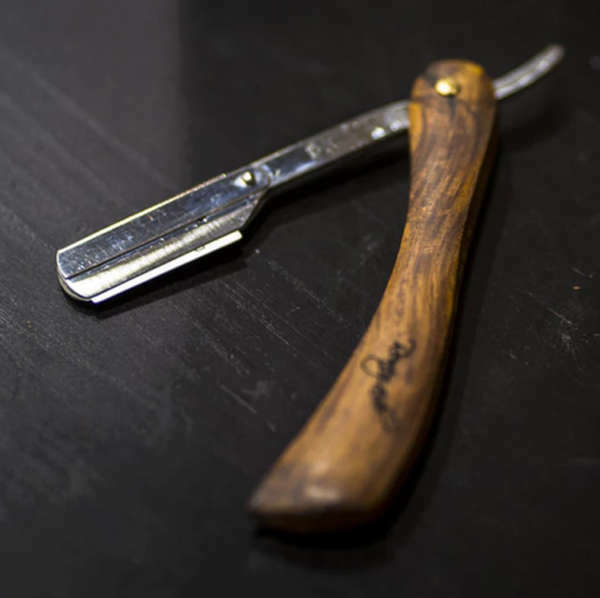 The finely handcrafted wooden handle is designed to to fit comfortable in your hand and has the perfect balance when performing shaves and shape ups. 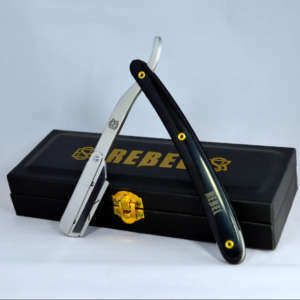 The Renegade uses any Double Edge blade.